Planning on a party and want to make something different? Special shape cakes, layered cakes, multi-flavoured cakes. Not special enough? 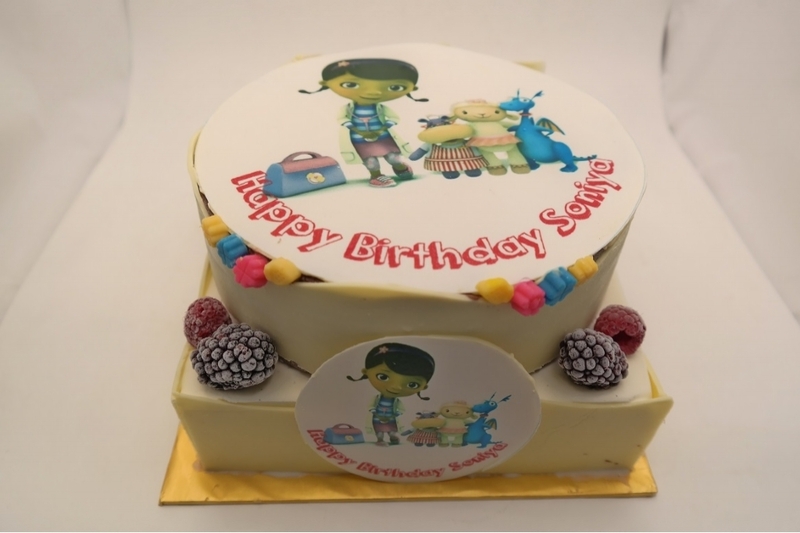 Try this custom edible printing cake! Its a chocolate layer that is eatable with a colour printing of your choice! Worry not, its definitely safe to eat!